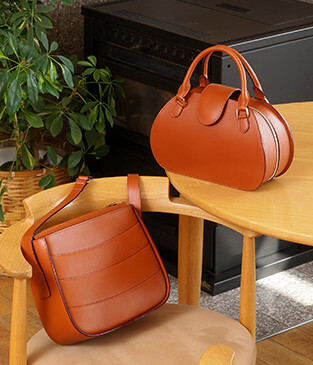 Itagaki has been using vegetable tanned leather exclusively since the company was founded. 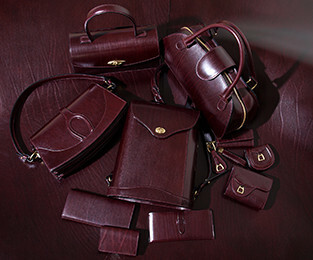 It began with the simple desire to make bags which would last a lifetime. 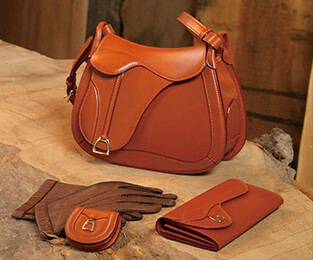 Vegetable tanned leather is a robust organic material. One of the pleasures of using vegetable tanned leather is that its texture softens over time and deepens in color through frequent use. While seemingly rigid at first, it becomes increasingly supple in response to the attention and love it receives in the hands of its owner. Flaps become more effortless to open and zippers easier to draw. Vegetable tanned leather provides an unparalleled enjoyment, that one can only discover when one has become familiar with using it. 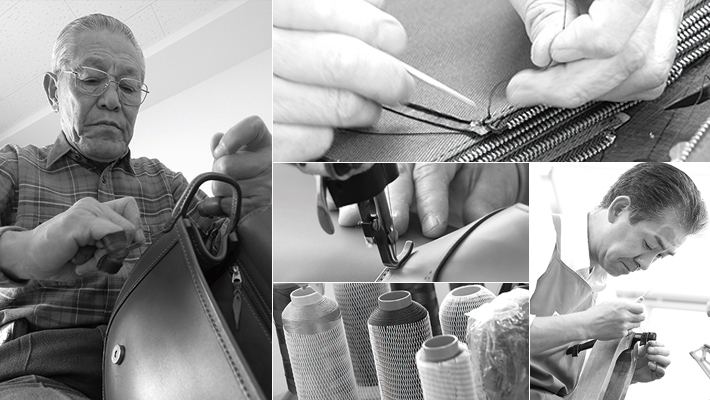 Itagaki leather products are carefully handcrafted by our expert craftsmen. Our wallets are precisely designed for specific purposes such as optimizing storage capacity while maintaining a compact structure. Ladies bags are designed to facilitate ease of organization and retrieval of items. Business bags are built to be durable and withstand rough use. We aim to design our products specifically for the types of people who use them. During repairs, careful measures are taken in order to maintain the integrity of the leather. Itagaki products are crafted with the sincerest intentions of our craftsmen - to make products that are rich, durable and can be used for generations to come. Itagaki’s product line is as functionally focused as it is aesthetically appealing. Our bags and accessories come in an assortment of designs targeted towards our customers’ myriad needs while promoting the highest standards of quality and an experience of sheer luxury. The highlight of our Classic Line, this signature series is symbolized by our original Saddle design. The Kura Shoulder bag was the brainchild of our founder Eizo Itagaki and to this day remains one of our most distinctive and sought after products. In addition to our signature Kura Series, this line also features our Travel Series, Business Series, Men’s Series, Ladies Series, and Soft Tannin Series. Whether you require a robust travel bag which will withstand the rigors of travel without compromising on elegance, a stylish briefcase designed to make a statement at your next meeting or an elegant purse that is sure to draw the glances of everyone in the room, our Classic line has products to meet your needs. 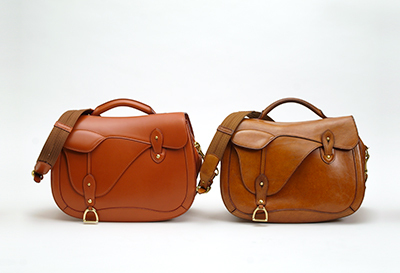 Our Classic bags and accessories come in three standard color options including Camel, Dark Brown and Black. Certain limited edition items are also available in Red. This line features the unique and luxurious Rugato leather of the Tannerie Masure Company of Belgium. Our Rugato Bags and accessories are available in the three color options including Wine, Bordeaux and Green. 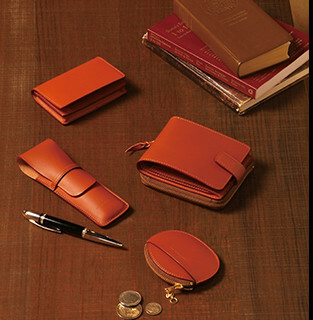 In addition to bags, Itagaki offers a number of elegant accessories including wallets, card holders, belts, keychains, phone cases and coin purses among others. Make sure to inquire about our personalization service (debossing your name or initials on your product) when purchasing your next Itagaki accessory.